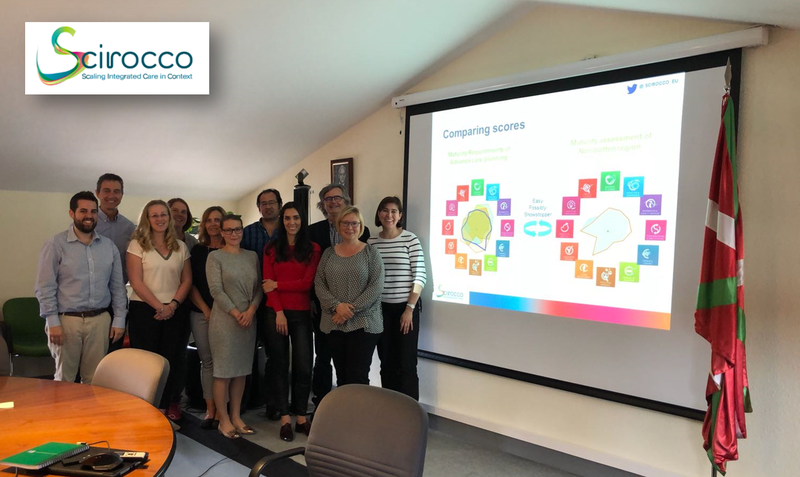 The “Scirocco Tool” has been developed within the Scirocco, “SCaling IntegRated Care in COntext” project. This tool enables the multi-dimensional assessment of the maturity of regions for the implementation of integrated care and the analysis of the maturity requirements of Good Practices. 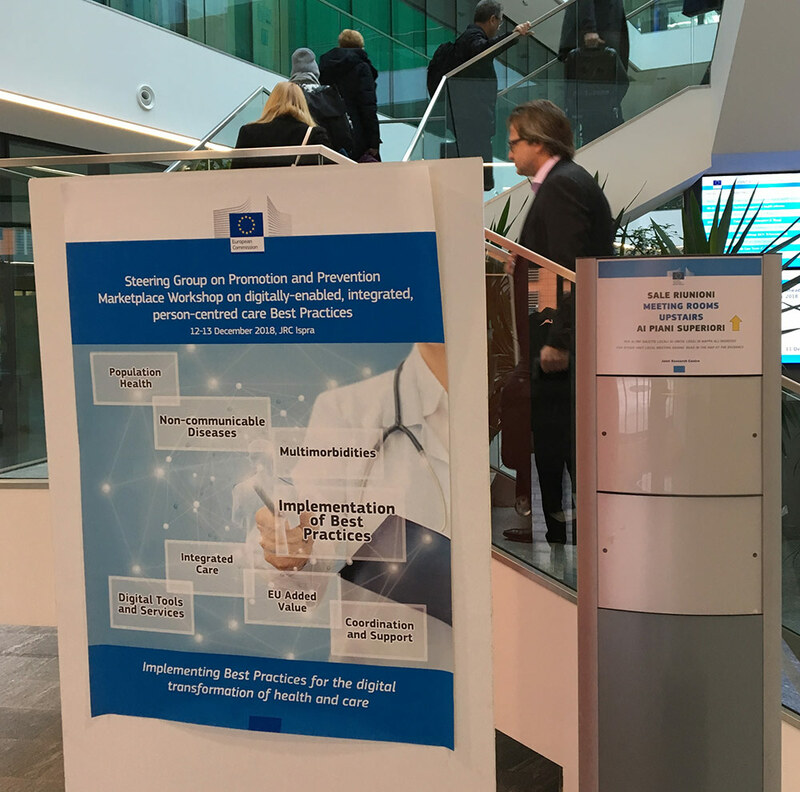 The aim of this study expected to finish in November 2018, is to provide a validated and tested tool that facilitates the scaling-up and successful transfer of good practices in integrated care. 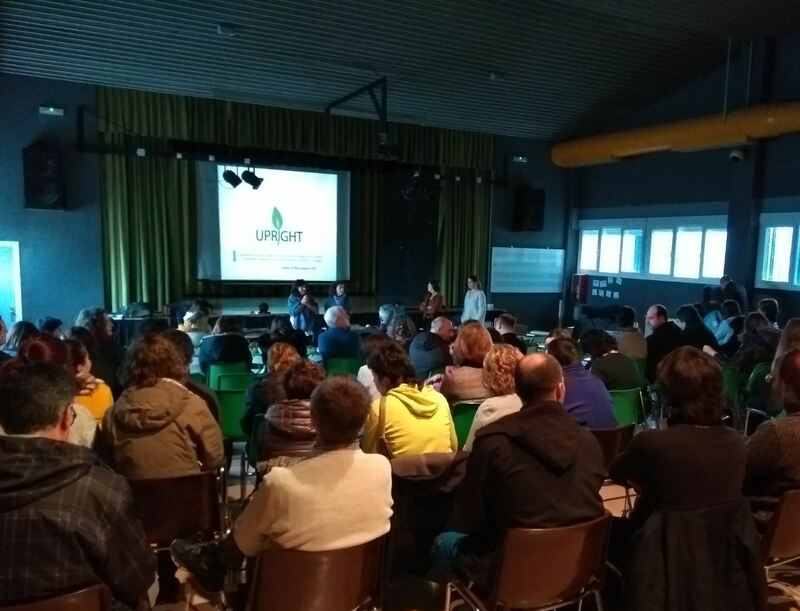 Kronikgune and Osakidetza represent the Basque Country in this project. 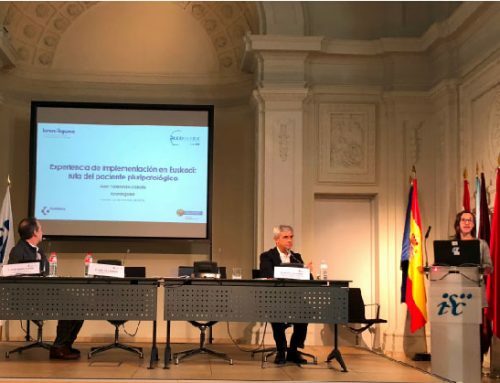 In recent months, both organizations have carried out the maturity assessment of three Good Practices in the Basque Country: “Living Wills” of the Integrated Healthcare Organisation (IHO) Araba; “Malnutrition of the elderly and hospital care” in Santa Marina Hospital; and finally the “Transversal approach to pain from an implemented pain unit” by Araba IHO. 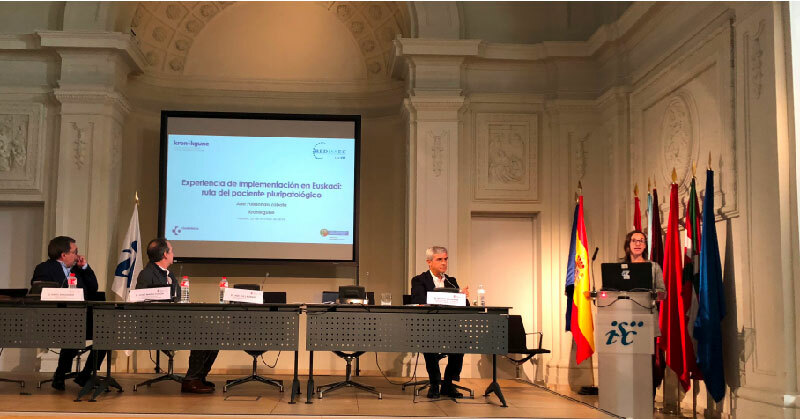 The outcomes shown by the Basque Country after assessment of the three good practices have generated great interest among the Consortium partners. 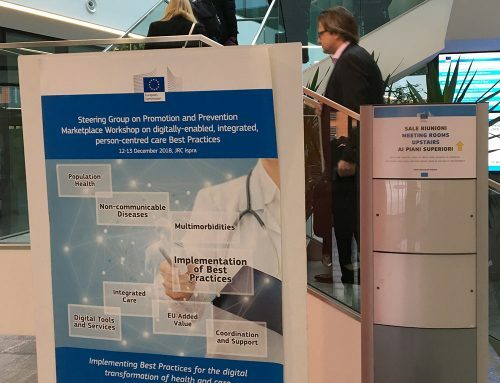 In particular, a delegation from Norrbotten, made up of representatives from the Department of Development, the Department of Strategic Improvement and the Healthcare Services Supplier, visited the Basque Country to learn about the “Living Will” Good Practice. During the event, visitors had an opportunity to gain first-hand knowledge of the Basque Healthcare System (the Integrated Healthcare Strategy, the Programme/Agreement, or the integrated Medical Records, among others), and improve their understanding of the “Living Wills” programme application implemented in Araba IHO. 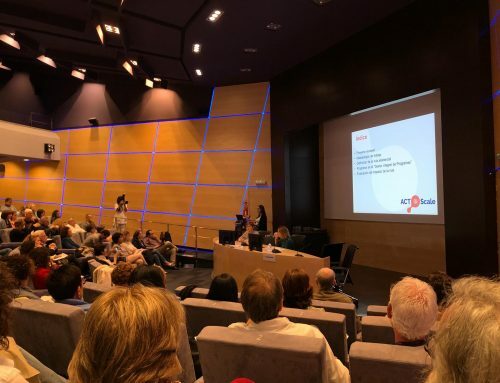 The “Living Wills” Good Practice, led by Iñaki Saralegui, Chairman of the Healthcare Ethics Committee of Araba IHO and Palliative Care Specialist Doctor, aims to encourage citizens to record instructions for the future, in the event they may be unable to express their wishes themselves. To do so, a document has been developed enabling patients to express the criteria to guide decision-making regarding their healthcare, to choose the place where they will receive care at the end of their lives, and, for example, to declare their desire to be organ donors. This document may be filled in at the health centre or at home, with the help of the patient’s doctor or nurse and in the presence of a close relative. In sum, this is a communication process where a person (healthy or otherwise) expresses his/her values and preferences to be taken into account when he/she is no longer able to decide due to an advanced illness, dementia, etc. The “Living Will” document has been available in Health Centres since May, making this programme implemented in the Basque Country a pioneering initiative in Spain. During the second day of their visit, the Norrbotten delegation visited the San Martín Health Centre in Vitoria-Gasteiz where they attended an interview between a patient and the doctor, and witnessed how the programme works in daily practice.